So my bff's boyfriend and his brother are making their way on to the music scene and I couldn't be happier for them. Not only do the beats rock but I could listen to Gilbere's sing and rap forever! Here's one of their new remixs that I'm loving right now. Click HERE and then click the play button on the box. Please go check it out and keep your ears open cause I know you'll hear them on the radio waves very soon! The release of Sade’s new single has spawned a plethora of remixes. 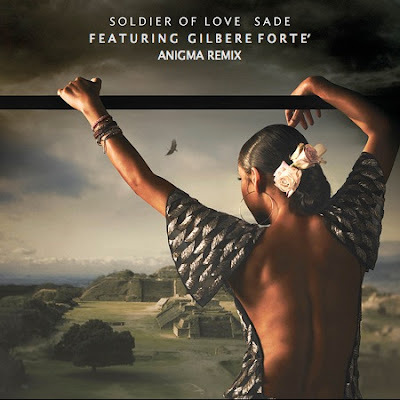 This is one of the best ones that I have heard and its the Anigma RMX featuring Gilbere Forte. Check it out and tell me what you think.